Libraries in Sunderland are facing closure as the council bids to make £850,000 of savings from its annual budget. Sunderland City Council will consider the closure of some of its 20 libraries at a cabinet meeting on Wednesday. 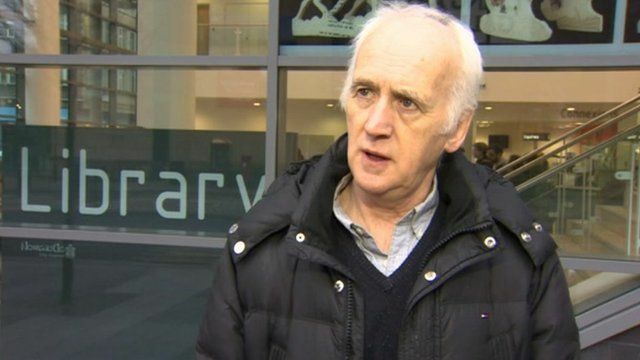 Horrible Histories author Terry Deary, who was born in Sunderland, says although the possible closures are "sad" it is "long overdue".